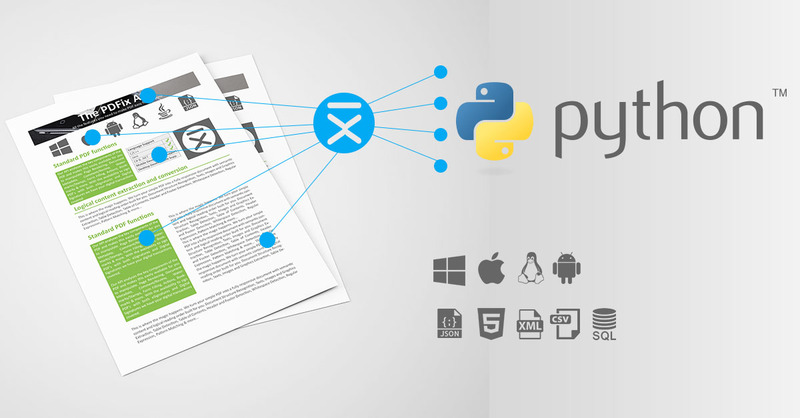 PDFix provides simple, fast and automated PDF processing through the command-line. 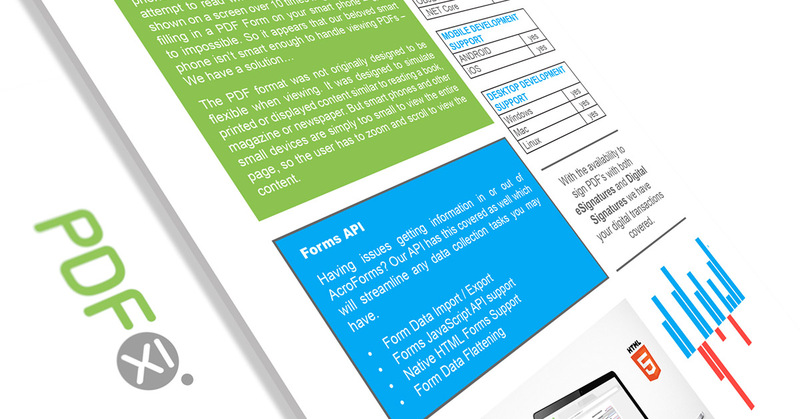 PDFix CLI is the easiest way to integrate the PDFix SDK functionality into your solutions. Technically the CLI is a an application created with our SDK. It’s suitable for system integrators without developer experience who want to integrate PDFix technology. 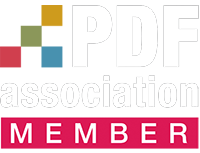 PDFix SDK allows full control of integration and processing. It gives you access to all SDK features and you have power to fully customise our extraction and conversion engine. Have a look at our functional examples to see how easy it is to integrate PDFix SDK into your project. Speed up development by using our code examples! Download examples from PDFix GitHub. Follow the matrix below to choose the right packages from the PDFix SDK library. This repository contains PDFix SDK Samples to showcase how to easily run PDFix technology on your environment. Samples help you to integrate PDFix technology into your applications. You will find it in our documentation. If you run into trouble, contact us at support@pdfix.net. Free 30 days Trial with the full feature set. Adjustable according to your solution needs.